This is the third and final post of a 3-part series on Freezer Cooking. I got hooked on freezer cooking a couple of years ago. While we don't eat the majority of our meals as freezer meals, I love counting on them at least once or twice a week as well as having a meal or two extra that's handy if I've forgotten to take something out. See the entire series here. I shared earlier in this series that freezer cooking can be a lifesaver. I know this sounds dramatic, but when you're in the middle of a busy week and finding it nearly impossible to put nutritious, affordable and delicious meals on the table, having freezer meals or freezer ingredients can truly make it feel like dinner was saved. Keep the take-out menu's in the drawer and shop the freezer instead! There's less work on your part to prep it and, therefore, less clean up too. 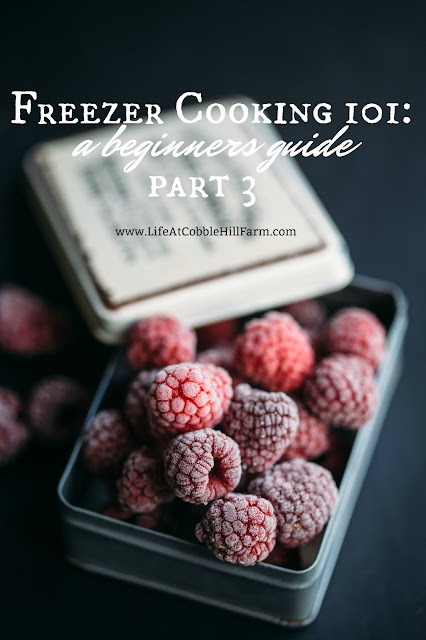 In part 1 we discussed the basics of freezer cooking including the basics of starting. In part 2 we went through all of the supplies you will need as well as the steps you'll take to successfully prep meals or ingredients for freezing. 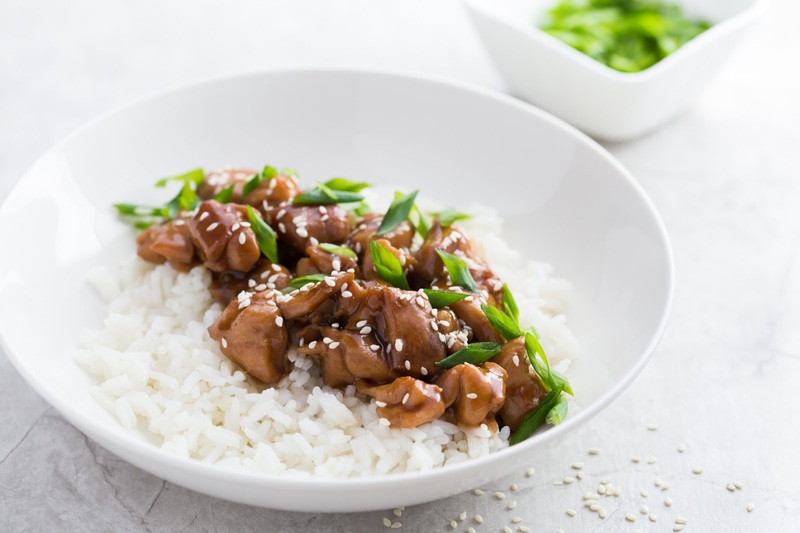 In this post, the third and last of the series, we'll look at basic ingredients you can prep and keep in your freezer, making mealtime easier. Even if you determine that complete freezer meals are not for you, most of us can benefit from prepping ingredients (marinated chicken breast, burger, veggie burgers, fruit, etc.) and having them ready to go. For me, most of my freezer prep is ingredients. While I do use a handful of actual freezer meals, I always have quite a few ingredients that we use regularly that I prep every single month. Our recipes change depending on the season. For instance, in the spring and summer we use the grill a lot. So, you'll find a lot of meat, portioned for individual meals, frozen in the marinade, allowing me to unthaw them in the refrigerator overnight and plop on the grill at dinnertime. During fall and winter we are more likely to use the oven or slow-cooker, although I do use a grill pan as well, so you may find more meal packs for the slow-cooker or ingredients to add to pizza or casseroles in our freezer. Use freezer meals how it makes sense for you. These are items that you will either just freeze, or cook and then freeze, to have on hand for simple additions to meals. This is my favorite way of freezing some veggies and fruit. It enables you to freeze them in a big old freezer bag and to pull out as little or as much as you'd like when you want to use some because they are frozen individually. I like to use a cookie sheet lined with freezer paper. Place cleaned and dried fruit or veggies on the cookie sheet, spaced out so they touch very little to not at all. Place in the freezer. Once completely frozen (within an hour or two), transfer to a freezer bag. Push out as much air as possible (to prevent freezer burn), seal, and store in the freezer. Continue until all of the fruit or veggie that you are processing is completed. Make sure you've sliced or chopped, if needed, prior to freezing. Don't forget to label your bag with the contents and date frozen. I use these ALL of the time. It makes dinner time so very easy. 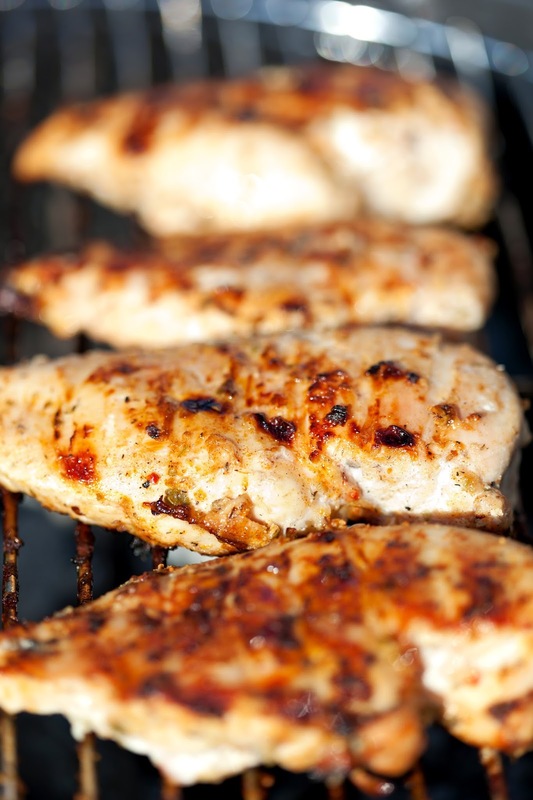 Make the marinade, portion meat into freezer bags in the amount you'll use for one meal, add the marinade to the bag (careful not to get any on the seal), push all air out and seal. Freeze. (In Part 2 I spoke about freezing the bags flat on a cookie sheet until frozen solid in order for the meals to stack nicely.) When you're ready to use it, let it unthaw in the refrigerator overnight. Cook on the stovetop (grill pan or sauté pan) or on the grill. 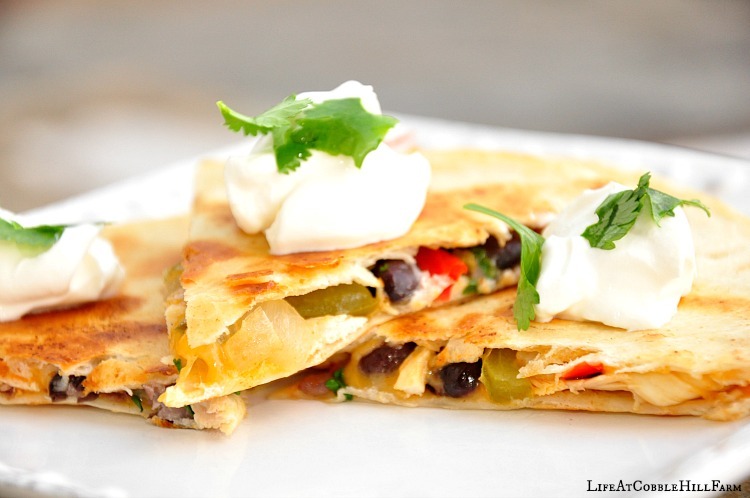 Do you have favorite tips or recipes for freezer cooking?